When I saw this on BeautyBay I was very quick to send a screenshot to my boyfriend, as it was a few weeks before my birthday and I mean who wouldn’t want this gorgeous palette in their life?! I’d heard so much hype over the 35O palette but it was forever out of stock. This palette is essentially the shimmer version of that, and I’m so excited about it. I prefer shimmer eyeshadows over mattes anyway, so winning! 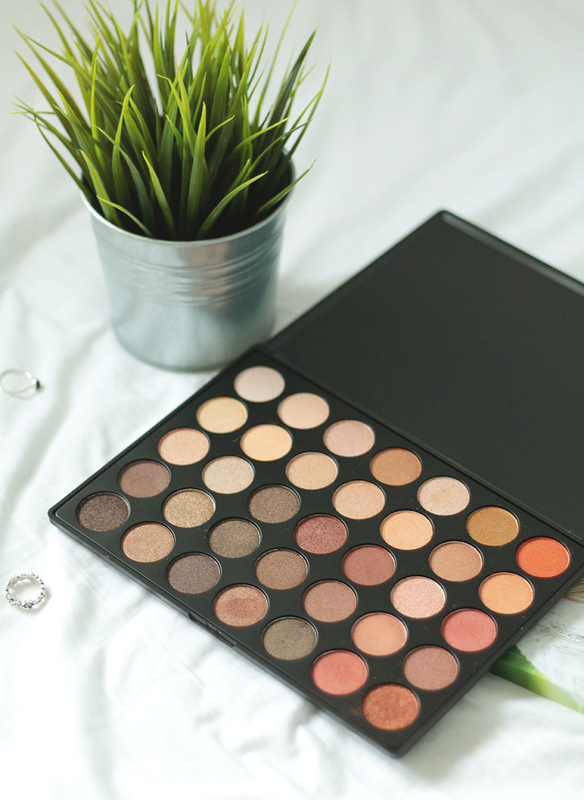 You get 35 shadows in the Morphe palettes for only £19.50, what an absolute bargain. This palette consists of very warm tone shadows, which suits me and my blue eyes wonderfully. There’s a fair few neutral, champagne shades which I’m obsessed with. In the photo they all look very similar in the top left corner but in real life its easy to see they’re all pretty different. There are also some STUNNING orangey shades. Onto my favourite shades in this palette. The shade on the bottom row and the furthest right, is gorgeous. Its an amazing burnt orange shade with lots of red undertones, and is so nice for all over the lid if you’re going for a more bold look. For a more muted orange, more bronze shade the fourth one along on the bottom row is lovely. More appropriate for a subtle makeup look. The third shade along on the top row is such a beautiful shade for the inner corners of the eyes. Anyway, I could go on about each shade for ageees so I’ll stop there haha. Overall though, all the shades I’ve tried are extremely pigmented which is surprising for the price point, although I’m definitely not complaining. You get a good amount in each pan as well, so you 100% get what you pay for! Love this palette very much. 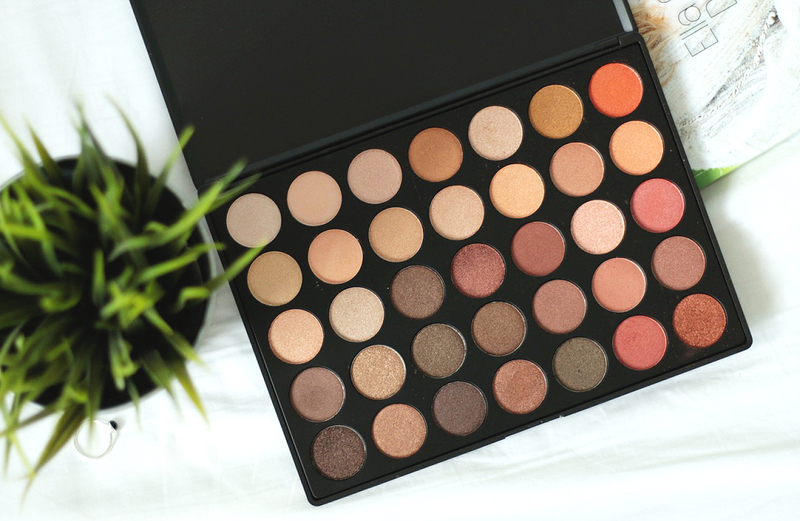 Have you ever tried a Morphe palette?